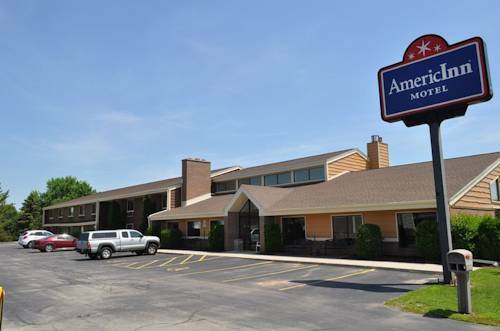 Enjoy thoughtful amenities and Midwestern hospitality from the moment you check in at AmericInn Plymouth. We are conveniently located off Routes 57 and 23, in the heart of the cheese capital of the world. If you are here for business, you will have easy access to food manufacturers like Sargento, Johnsonville and Masters Gallery Foods. Vacationers will appreciate the proximity to Kettle Moraine State Forest, Elkhart Lake and Sheboygan Falls. Lakeland University is also a short drive away.